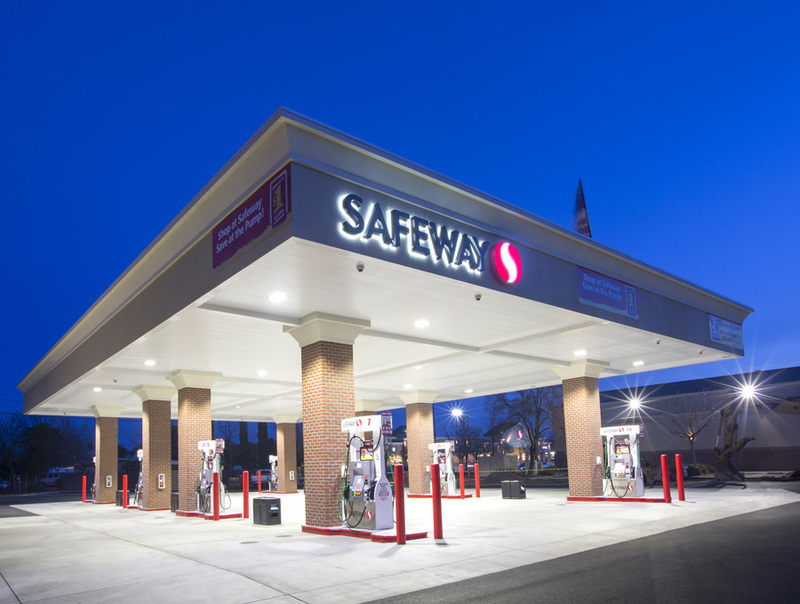 Is Safeway Gas Good or Bad for Your Car? Buying fuel from big box stores and grocery centers is dangerous, according to many drivers. Fuel vendors such as Safeway, Costco, and Sam’s Club have all been criticized for selling low quality fuel. Here is our review of Costco fuel. According to automotive expert Earl Baker of AAA, gas is gas. “There’s really no such thing as gas that’s bad for your car.” He goes on to say that all retail gas must meet federal, state, and industry environmental and quality standards. Furthermore, the Alliance of Automobile Manufacturers has done extensive research, and they could find no reason why Safeway fuel would be inferior. All fuel comes from highly regulated refineries. This is the ‘base source.’ Before it’s shipped out, gasoline companies add their touches. Some brands put in additives to help clean an engine. Others put in additives to help boost performance (although the difference in performance is not great enough for a driver to realize). Other agencies have done tests to see if different gas stations offer enough variance to make a difference. The answer is ‘no’. No gas sold in the United States is ‘bad’ gas that will damage a car’s engine. Perhaps some ‘top tier’ fuels will help an engine in minor ways, but the added ‘help’ will not justify the added expense. If someone wants an extra boost of cleanliness or performance, simply buy cheap fuel and then run a fuel system cleaner every year or two. That is much less expensive than consistently paying an extra 20 or more cents per gallon for top tier fuels. A person saves so much by using low cost fuel that getting a store membership is usually worth the price just for the fuel savings. Use our fuel savings calculator to be sure enough miles are driven to justify the membership cost. It should also be noted that cars are smart. If a car receives a bad tank of fuel, the engine”s management computer will adjust the engine to run just fine with a bad tank of fuel. For instance, it will retard the timing so the engine doesn’t knock. A knocking engine could be disastrous. Furthermore, nearly every car can run just fine without premium fuel. If a car doesn’t say it requires premium, it will not see a performance increase by running premium fuel. But it will run it just fine. If a car’s manufacturer says to run premium but regular unleaded is the only option, it’s okay to run regular. As mentioned before, a car’s on-board computer system is intelligent. It will understand it’s running lower-grade fuel and adjust itself accordingly. Expect a performance loss, however. Safeway diesel fuel is okay as well. Many sources state diesel fuel is diesel fuel is diesel fuel. If a car begins getting plugged injectors or plugged fuel filters, perhaps the fuel station has a fuel station specific problem. Or, perhaps that make and model of car suffers from premature filter and injector issues. Consult a mechanic to diagnose the problem. Bottom line: Safeway fuel is safe to use. If you would like to contact Safeway for any reason, you may do so by visiting this link. Why is it when I fill up with diesel at Safeway or chevron my cleaning exhaust filter message message comes up every time I drive my truck. But when I fill up at Shell my mileage goes from 9MPG to 12MPG and I dont get the cleaning exhaust filter message anymore?